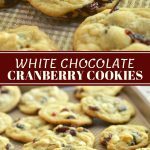 White Chocolate Cranberry Cookies are soft, chewy and loaded with tart dried cranberries and creamy white chocolate chips. They’re perfect for any time you need a sweet treat and great for gift giving, too! Now that school is out for the Summer and the kids will be coming over more often to swim in the pool or play video games with their uncle, I’ve been stocking up on all sorts of special treats such as cookies and homemade ice creams to keep my favorite littles happy, albeit jumping around in a sugar high. I made four types of cookies this afternoon to have handy and I was done in no time at all thanks to this recipe. This cookie dough happens to be my go-to for all my cookie needs; with a simple swap of ingredients, you can easily come up with different flavor combinations. In fact, these white chocolate cranberry cookies were adapted from a white chocolate macadamia cookie recipe I found on the Ghirardelli baking chips package. It’s so versatile, you can use it as a base for whatever mix-ins you’re in the mood for. Below are a few ideas you can try. 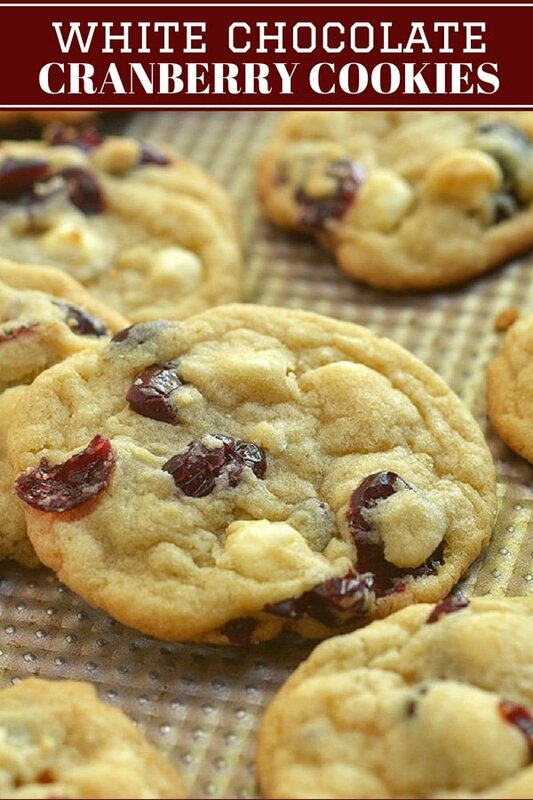 Make sure to add these cranberry white chocolate chip cookies on your baking list! 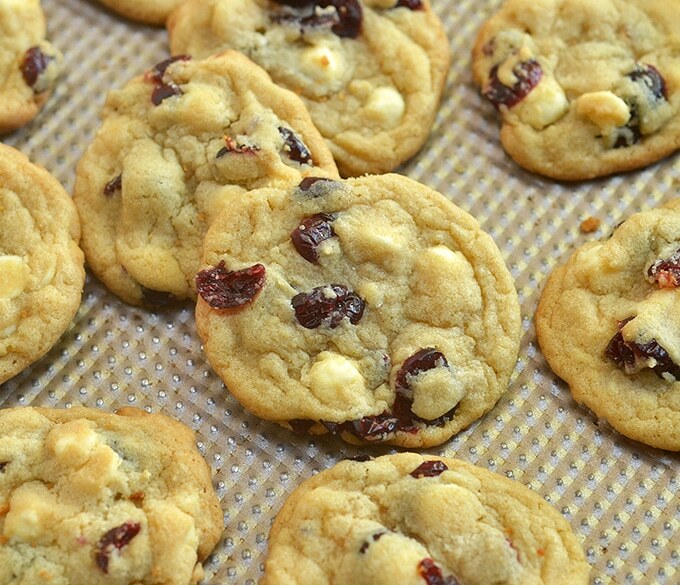 Soft, buttery and bursting with tangy dried cranberries and sweet white chocolate, they’re hard to resist! 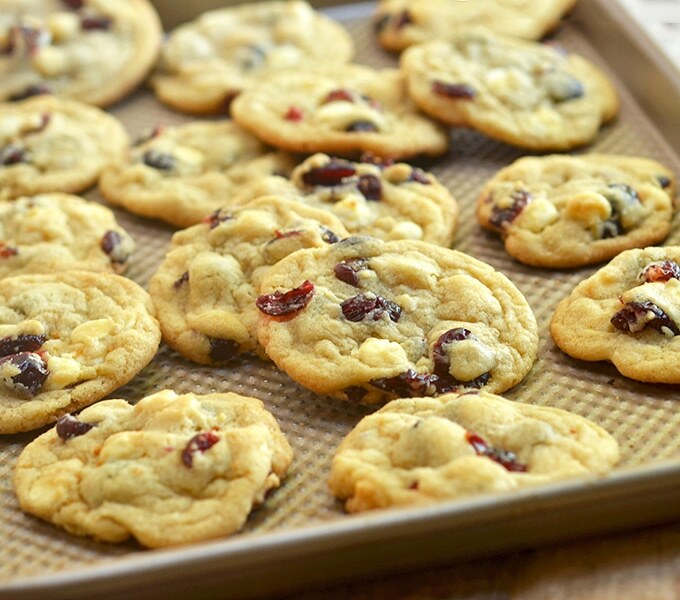 These cookies are a scrumptious snack or after-meal treat and make great holiday gifts, too. 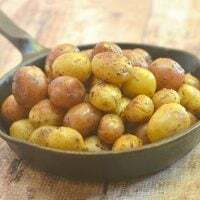 Make sure to make a huge batch; they’re guaranteed to be a hit with kids and adults alike and they’ll stay fresh in a covered container for up to one week at room temperature. Enjoy! 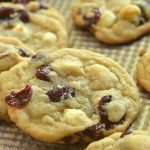 White Chocolate Cranberry Cookies are soft, chewy and loaded with tart dried cranberries and creamy white chocolate chips. They're perfect for any time you need a sweet treat and great for gift giving, too! 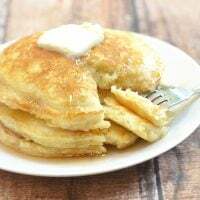 In a bowl, combine butter, sugar, and brown sugar. 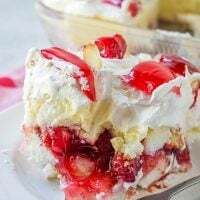 Using a mixer, beat until creamy and fluffy. Add vanilla and eggs, one at a time and beating well after each addition. Add flour, baking soda, and salt. Continue to beat just until combined. 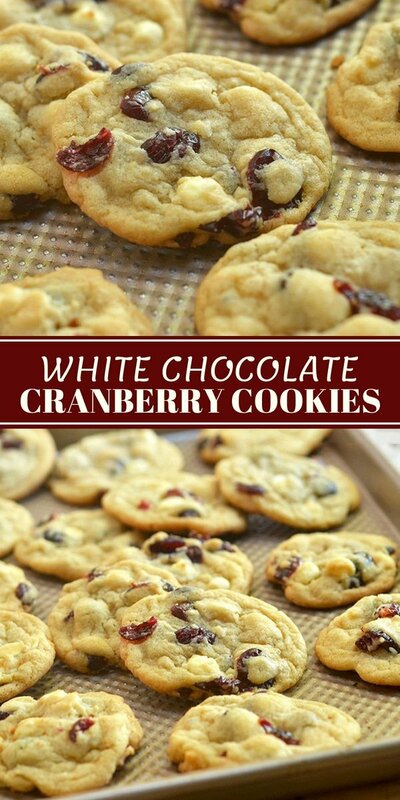 Add white chocolate chips and dried cranberries. Stir to distribute. 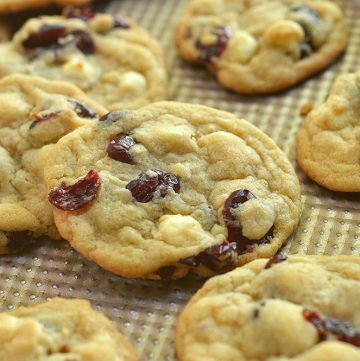 Using a scoop, drop by teaspoonful onto ungreased cookie sheets at one-inch apart. 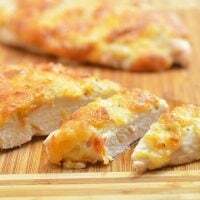 Bake in the oven for about 10 to 12 minutes or just until they begin to brown on the edges. Remove from oven and allow to cool for about 1 to 2 minutes sheet before transferring to a wire rack to cool completely. Nutritional info calculated at 2 cookies per serving.